So many different shapes in the piecing! I would be overwhelmed! And I do love that butter yellow! Thanks, Gwen. Yes, the piecing was challenging! It turned out quite imperfect. 🙂 But good enough to continue rather than abandoning the project. Sometimes that low standard is the one that needs to be met. 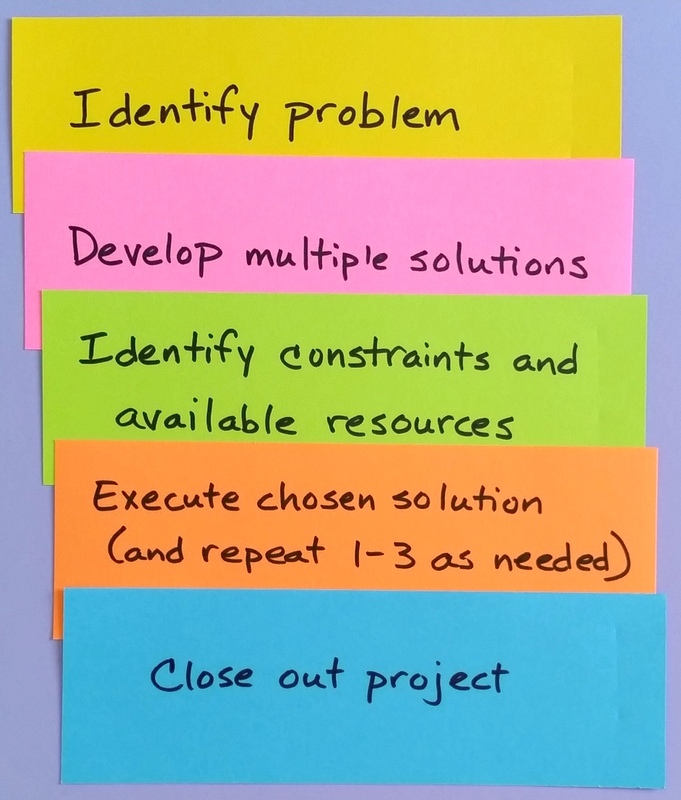 Thank you for your problem solution article. It is helping me answer some questions on my quilting project. Also enjoy and learn from your writings. Please keep up the good work. Thanks so much for reading and commenting!! I am so glad you’re finding it helpful. 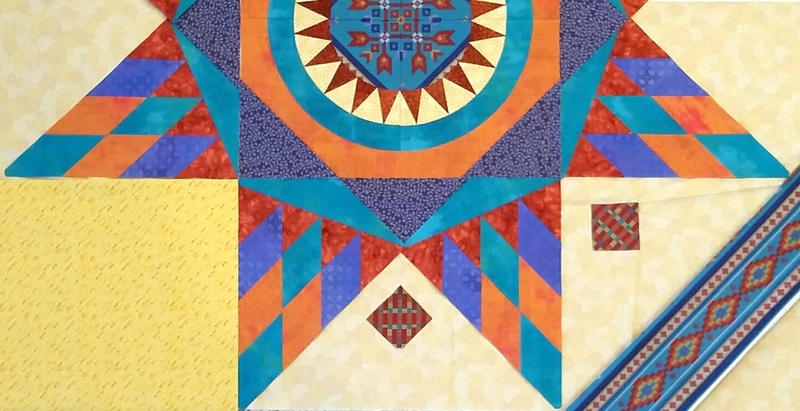 Very partial to star quilts – that one is no exception. The butter is perfect background. Always fun playing with mirrors. Been putting your pointers into practice – and sticking to my guns. Decluttering is quite uplifting! Thanks, Koojie. I appreciate your kind comments. Yes, decluttering can feel great, and for me really helps me get on with other things, too. And mirrors? Yes, always fun! The NYB makes a wonderful star center. I enjoyed the video clip! Were the mirrors fastened together when you got them or did you attach them? I’m with Gwen–I can’t imagine being successful at cutting and piecing those shapes! I like reading about your process, though! Yes, indeed–I only wish I’d found mine sooner . 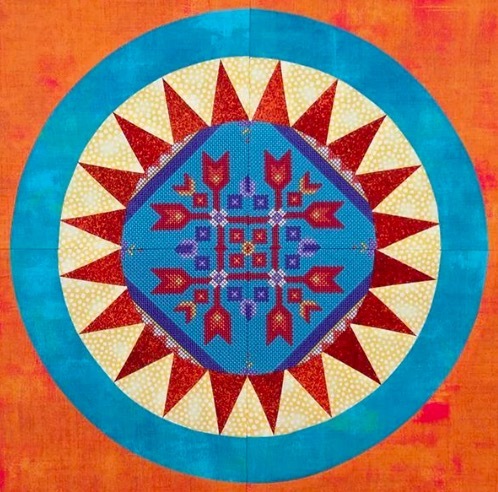 . .
What you did to mirror your fabric designs reminds me of Paula Nadelstern’s kaleidoscope quilts. Amazing how much more intriguing fabric can become. And dealing with yellows, very tricky, but you got the right one. I do find yellows hard unless using a lot of them. Otherwise, it feels like I need to use THE RIGHT ONE. That means not too vibrant, not too dull, not too orange, not too green, not too patterned, not too plain… Very fussy. Yellow is the hardest color to get right in fabric, especially a pure yellow. Yes, I’m sure you go through them all. You talk through much of it in your blog posts. 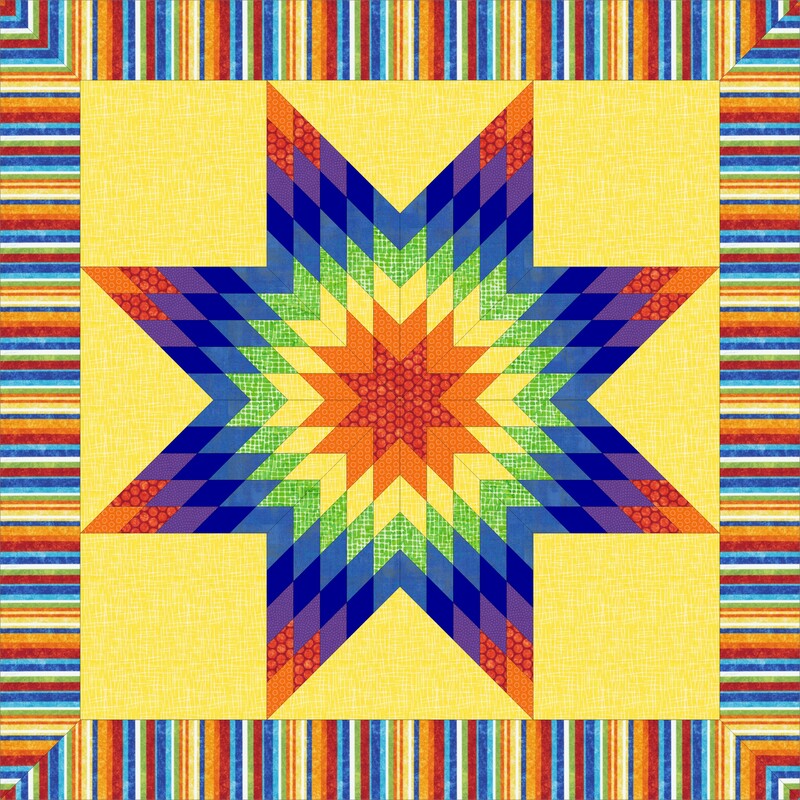 I like the idea of “fabric availability constraints” for several reasons, one of which is that it led to some interesting designs in antique and vintage quilts.